Whether it is a new construction project, existing space, renovation or file storage move, we can be of assistance. We would welcome the opportunity to work with you on any projects that requires your firm to provide a filing or storage solution to your client. Our solutions save space while maximizing capacity. Our CSI codes are but are not limited to: 10150, 10500, 10670, 11160, 11680, 14500, 14400, 12300, 12600, and 12500. Many times Architects, Engineers and Contractors have large format drawings that take up lots of real estate space in their office, warehouse, closets, wherever they can find room for that matter. BSC’s scanning process can quickly digitize your large format drawings, oversized documents, architectural drawings and blueprints to electronic files. 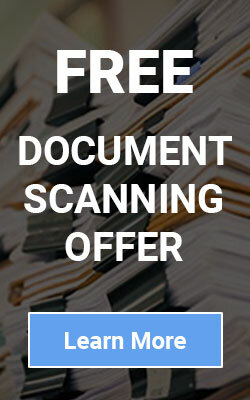 We also offer large format scanning services for back-file scanning and day-forward scanning options to help make the conversion smoother with your document processes. BSC offers free quotes and document consulting so that you can move towards a paperless office.